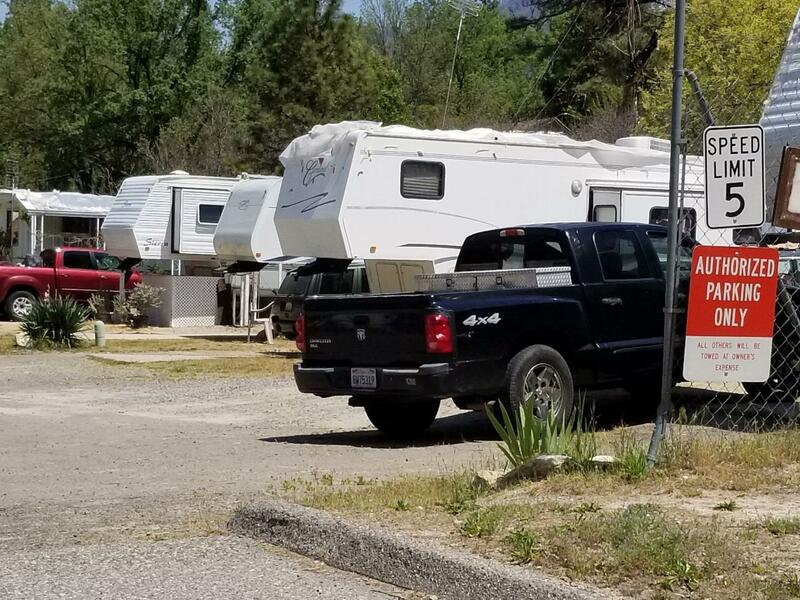 Mobile home and RV park just outside the mountain community of North Fork, known as Bass Lake Mobile Home Park. it has 16 sites for long term and short term month to month residential living, as well as a duplex. 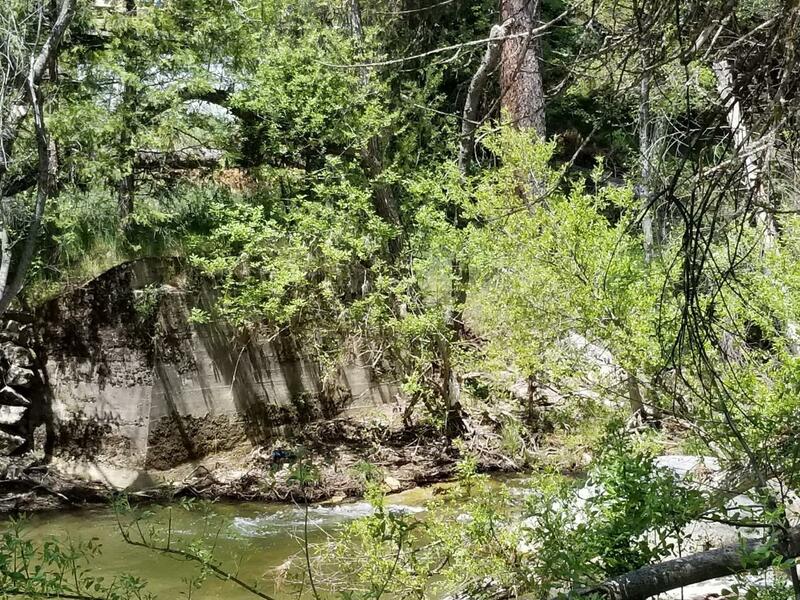 Some of the spaces are next to a creek. Park is 2.6 acres and is on a private well and septic system. All spaces are sub-metered for electric. Tenants pay directly for their propane. 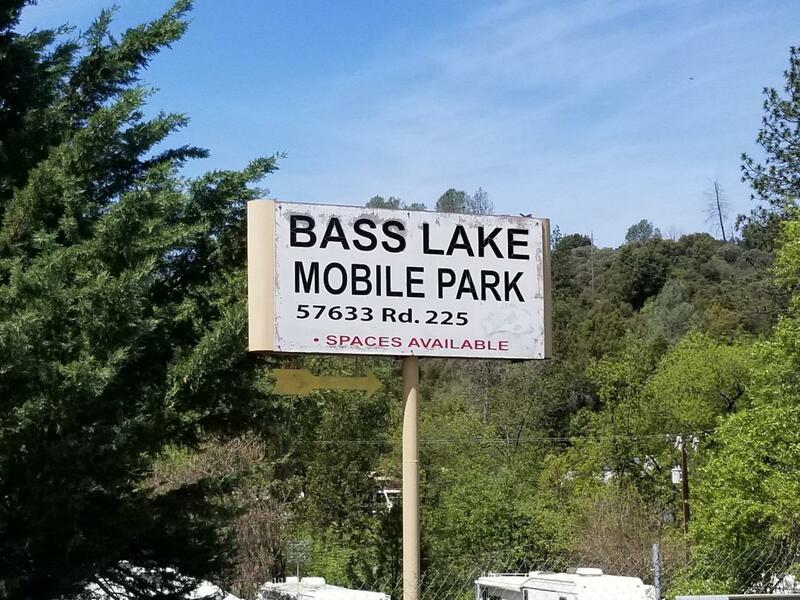 Park is 5 miles from Bass Lake Resort and a 20 min. commute to the southern entrance to Yosemite. 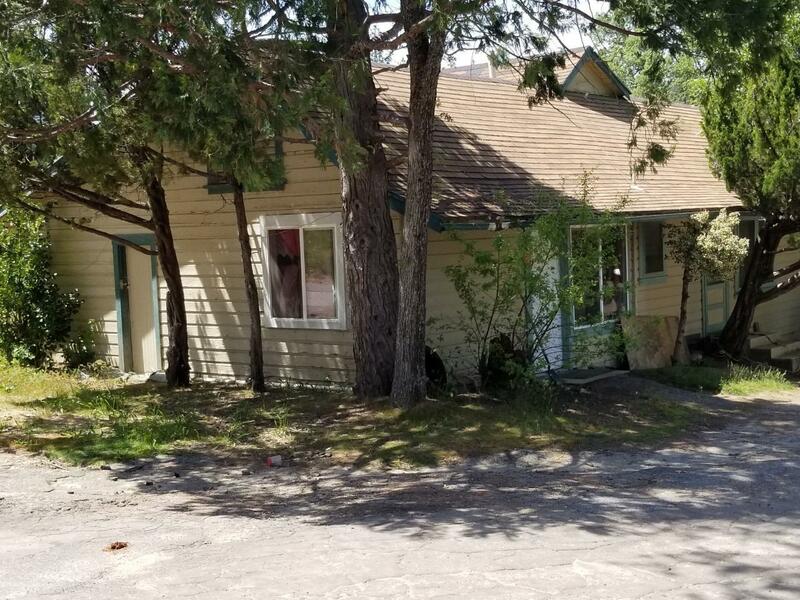 Listing provided courtesy of Daniel Critz of Coldwell Banker Premier R. E..